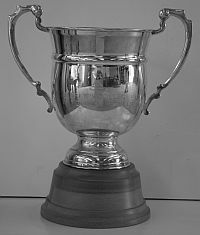 Awarded at Maadi (National Champs) since 2007 to the winner of the Girls under-16 quad, the Cup is currently held by Roncalli College [RONC]. 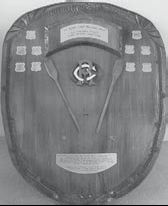 The Roncalli College crew won the event in 2013 by about 1.75 lengths from Glendowie College [race results]. 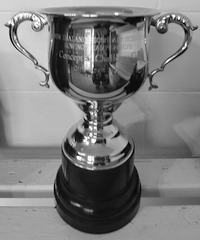 Awarded at Maadi (National Champs) since 2017 to the winner of the Girls under-18 novice eight, the Cup is currently held by Auckland Grammar School [AGSB]. Donated by Sacred Heart College (Auckland) Parents Committee in honour of Brother Terence Costello. An NZSSRA Life Member who has had a long involvement with coaching and running rowing at Sacred Heart College Auckland. Brother Terence was also instrumental in getting the Novice Eights on the school regatta programme. 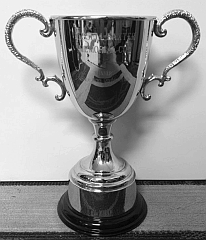 Awarded at Maadi (National Champs) since 2011 to the winner of the Girls under-17 single, the Cup is currently held by Woodford House [WOOD]. 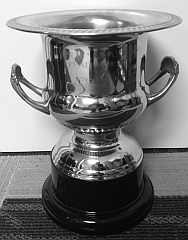 The Woodford House crew won the event in 2013 by about half a length from Ashburton College [race results]. 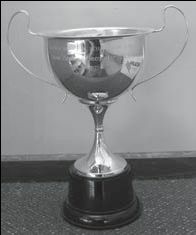 Awarded at Maadi (National Champs) since 1980 to the winner of the Girls under-18 four, the Cup is currently held by St Margaret's College [STMG]. 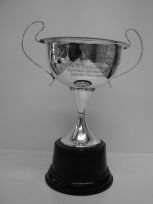 The St Margaret's College crew won the event in 2013 by about 2.25 lengths from Waikato Diocesan School [race results]. 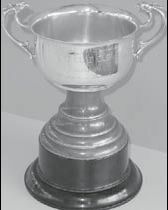 At the Maadi Regatta of 1980, held on the Wairoa River, a cup was donated by Noel Lynch for the Girls Under 19 Four. 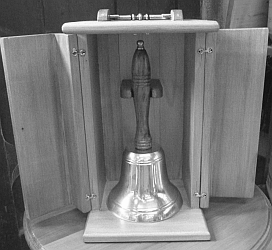 On finals day, Officials were unable to keep to time. By dark the Boys Under 17 Eight and the Girls Under 19 Four had not been rowed. These races were then scheduled to be held at 6:30 a.m. Sunday morning. 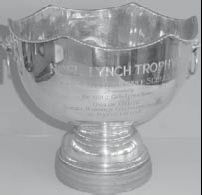 Because of this, Noel Lynch and Enoka Macdonald decided that the trophy should be called the Dawn Cup. 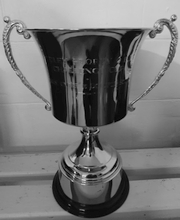 It was first won by Queen Charlotte College. 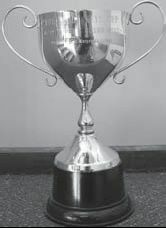 Awarded at Maadi (National Champs) since 2017 to the winner of the Girls under-15 , the Cup is currently held by Westlake Boys High School [WTLB]. 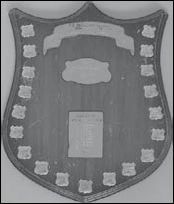 Donated by the Life Members of NZSSRA. 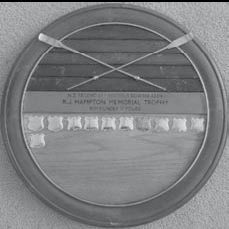 Dudley was an Olympic oarsman with an outstanding record and latterly devoted his life to school rowing; finishing with the creation of the Baradine College rowing squad. 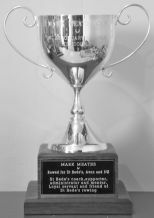 In 1983 he was appointed an Officer of the Order of the British Empire for services to rowing and is an outstanding candidate to add to the list of people who have already given their names to other Maadi cups. 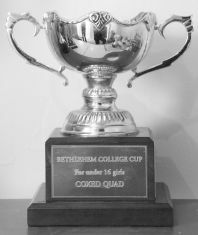 Awarded at Maadi (National Champs) since 2012 to the winner of the Girls under-15 quad, the Cup is currently held by Hillcrest High School [HLCR]. The Hillcrest High School crew won the event in 2013 by about half a length from Nelson College For Girls [race results]. To commemorate MACL hosting AVSG in the wake of the Christchurch earthquake and the two schools training together in the build-up to Maadi 2011. Donated by Keith Hibberd. 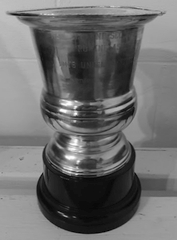 Awarded at Maadi (National Champs) to the winner of the Girls under-18 novice four, the Trophy is currently held by Waikato Diocesan School [WKDS]. 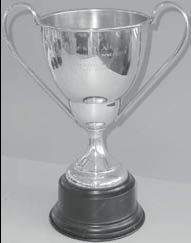 The Waikato Diocesan School crew won the event in 2013 by about 4 lengths from Hillcrest High School [race results]. 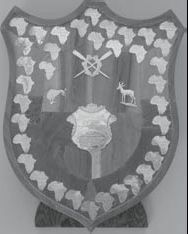 Awarded at Maadi (National Champs) to the winner of the Girls under-17 four, the Oar is currently held by St Margaret's College [STMG]. 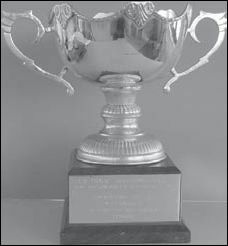 The St Margaret's College crew won the event in 2013 by about half a length from Craighead Diocesan School [race results]. 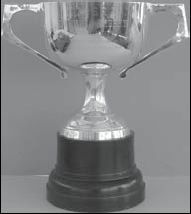 Awarded at Maadi (National Champs) since 1981 to the winner of the Girls under-18 eight, the Cup is currently held by St Margaret's College [STMG]. 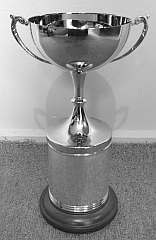 The St Margaret's College crew won the event in 2013 by about 1.25 lengths from Waikato Diocesan School [race results]. 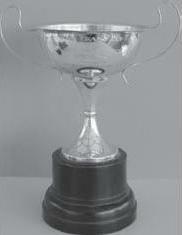 In 1981, the Maadi Regatta was held on Lake Horowhenua. 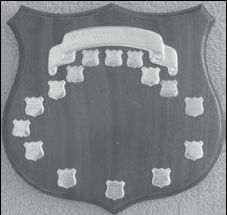 That year the Levin Borough council was holding its 75th Jubilee. 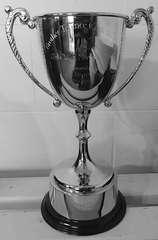 The Mayor, Jack Bolderson, decided that a fitting memorial would be a cup for the Girls Senior Eight. 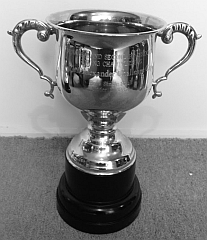 On the final day he presented the Cup to Wanganui Girls' College. 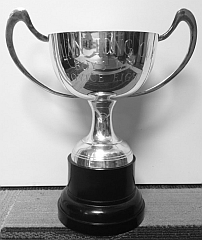 Awarded at Maadi (National Champs) since 2014 to the winner of the Girls under-16 single, the Cup is currently held by Whakatane High School [WHAK]. 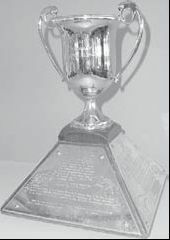 Presented for the 2014 Maadi by Mary Thomas. 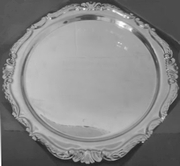 Mary was in charge of ceremonial activities whenever Maadi was held at Ruataniwha and felt it was time to add a trophy of her own to the roster. 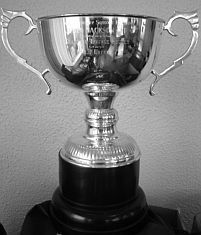 Awarded at Maadi (National Champs) to the winner of the Girls under-18 quad, the Trophy is currently held by Kavanagh College [KAVA]. 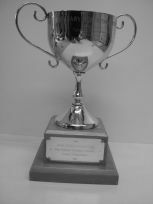 The Kavanagh College crew won the event in 2013 by about 2.75 lengths from Diocesan School For Girls [race results]. 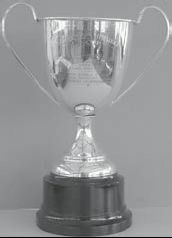 Awarded at Maadi (National Champs) to the winner of the Girls under-18 lightweight four, the Trophy is currently held by St Margaret's College [STMG]. 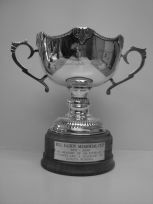 The St Margaret's College crew won the event in 2013 by about 4 lengths from Epsom Girls Grammar [race results]. 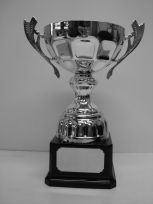 Full event results are available for: 2003, 2004, 2005, 2006, 2007, 2008, 2009, 2011, 2012, 2013. 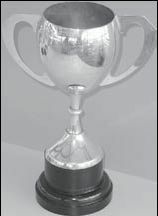 Awarded at Maadi (National Champs) to the winner of the Girls under-17 quad, the Cup is currently held by Western Heights High School [WHHS]. 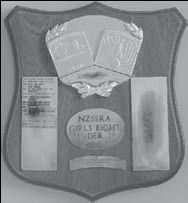 The Western Heights High School crew won the event in 2013 by less than a canvas from Rangi Ruru Girls School [race results].